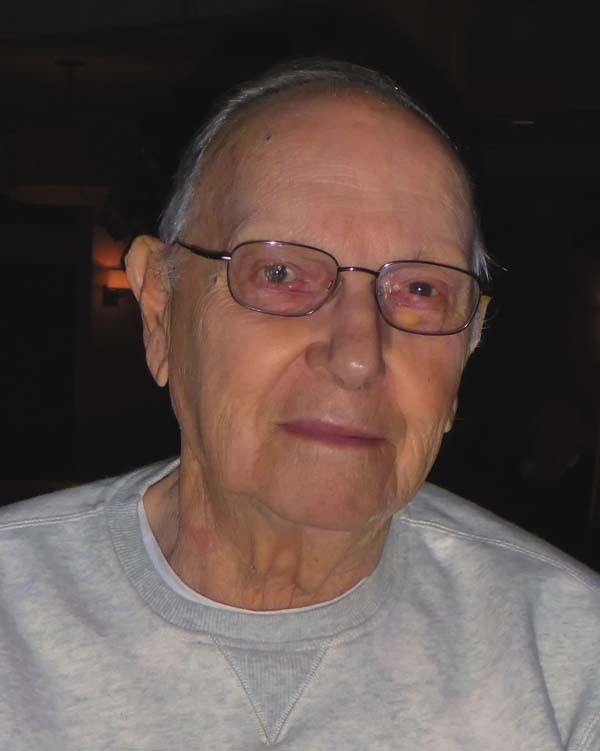 Radford Willis Failing, 96, died, September 30, 2017, in Johnstown, N.Y., following a short illness. Born on September 16, 1921, in Palatine Bridge, New York, he was the son of Willis Failing and Anna Catherine Gerber Failing. He attended Palatine Bridge Elementary School, and Canajoharie High School. After high school he played alto and tenor saxophone in several Mohawk Valley dance bands, including the Roosevelt Smith, Ralph Palm and Charlie Clock bands, once playing with the legendary Sid Bouchet at the Log Cabin in Yosts, New York. In May 1942, he married Helen Abel of Ephratah. Later that year on October 8, he entered the United States Army and was stationed in the Panama Canal Zone for the duration of the World War II. There he played saxophone in the Fourth Coast Artillery Band, and in the Crossroaders dance band, a group made up of selected U.S. Army and U.S. Air Force musicians. The Crossroaders played at various USO shows, including two shows featuring Bob Hope and Francis Langford, where he played saxophone with Tony Christian, of the Tommy Dorsey Band. After the war he returned to Canajoharie to work at the Beechnut Packing plant. He worked there as a retort operator and later as a storehouse inventory clerk until his retirement in 1983. He was an avid and successful deer hunter, and enjoyed being in the outdoors up until his passing. He continued to live in the area, and as he was a very warm and friendly man, maintained many local friendships although many of his friends predeceased him. Survivors include two sons, William Failing of Johnstown, and Terry Failing of the town of Palatine; one niece, Susan Mansfield of Bethlehem; two cousins, Wayne and Jan Failing of Lake Placid, N.Y.; and five second cousins, Timothy Patten of Broadalbin, Lucinda Murphy of Utica, Melissa Patten of Johnstown, Laurinda Patten of Indialantic, Florida and Candy Failing of Palatine Bridge. Services will be held on Saturday, October 7, 2017, at 11:00 a.m. at the Ehle and Barnett Family Funeral Home, 15 N. William Street, Johnstown, NY 12095. Friends may make contributions in his name to the Fulton County Humane Society, or the Thoroughbred Racing Museum in Saratoga, New York. Online condolences can be made at www.ehleandbarnett.com.